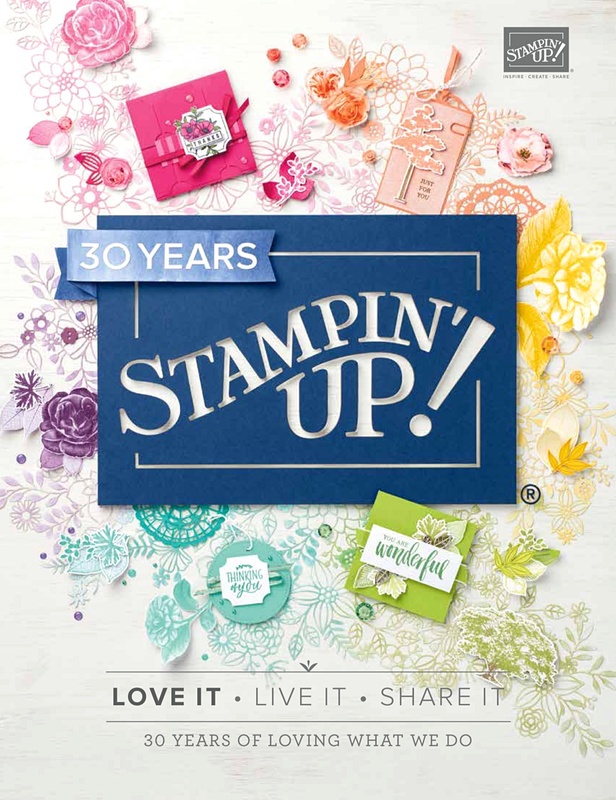 Today is the last day Stampin’ Up! 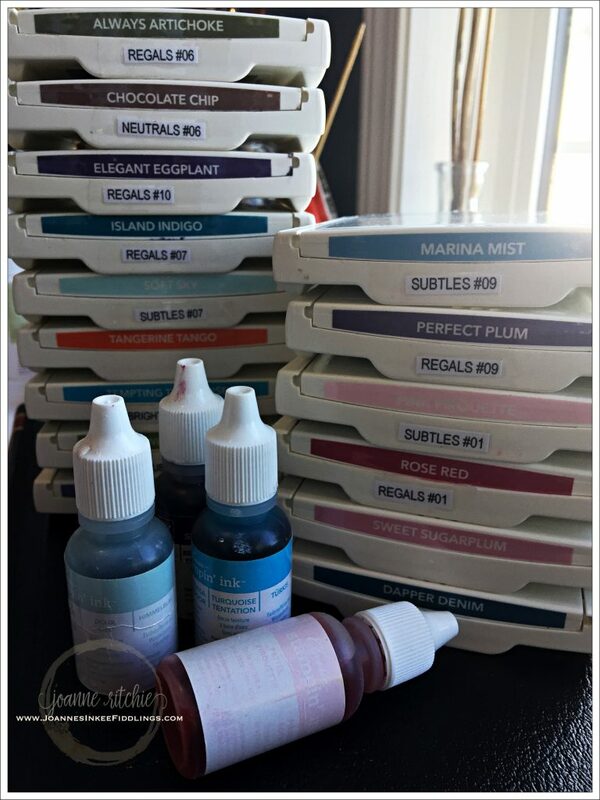 can guarantee supplies on the ink-refills for the retiring colors. 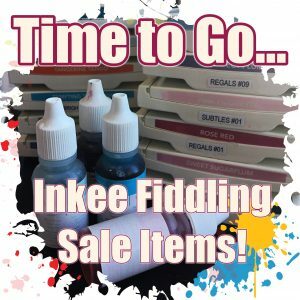 If there’s a favorite retiring color please be sure to order your ink-refills TODAY for your ink pads! 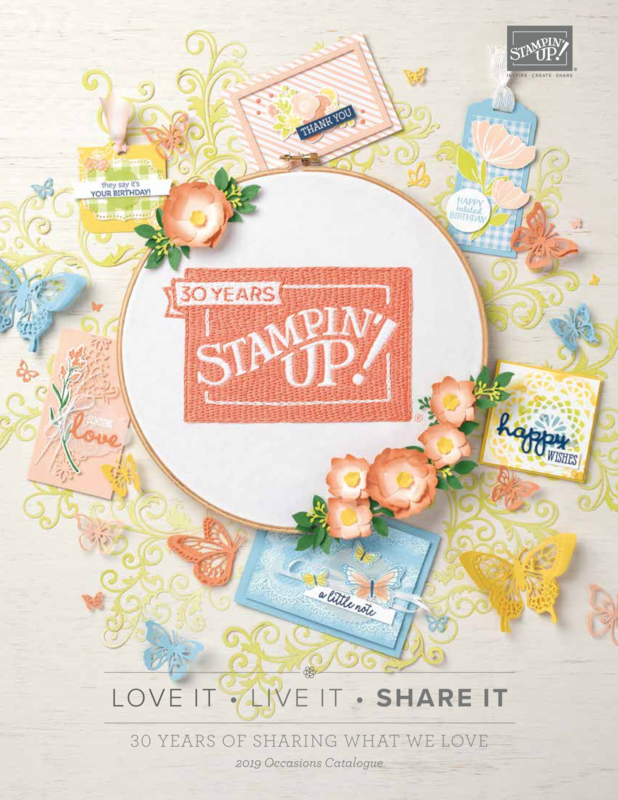 Below is a reminder list of all the colors that will NOT be seen in the new 2018-2019 Annual Catalog that goes live in just a few weeks as of June 1st! 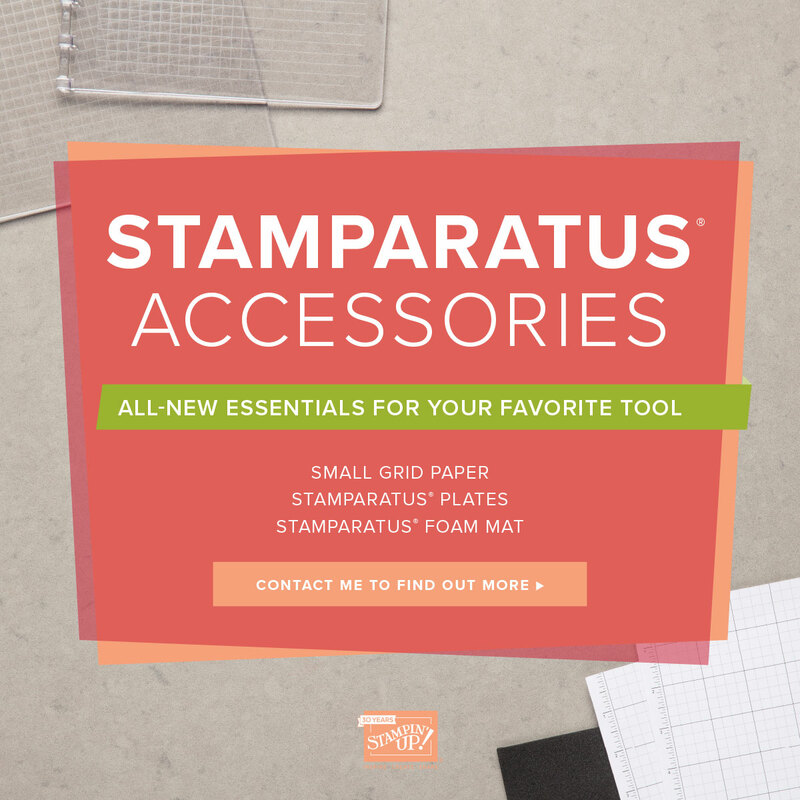 Remember, if you are rather partial to any of these retiring colors don’t forget to order any additional cardstock of these colors today also! PLEASE NOTE: the Archival Black and Archival Grey are going back to the Classic Ink format hence they and their ink-refills won’t be offered elsewhere in the new catalog. So if you are like me, preferring the Archival Inks in the black and grey, don’t forget to order the ink-refills for them TODAY! 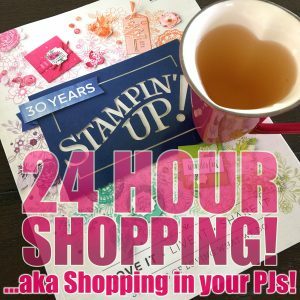 Also, if you’d like to see the full list of all the product I’m selling, simply click on the picture just over to the right near the top that says “time to go…“, this will take you to my page of all my product for sale.